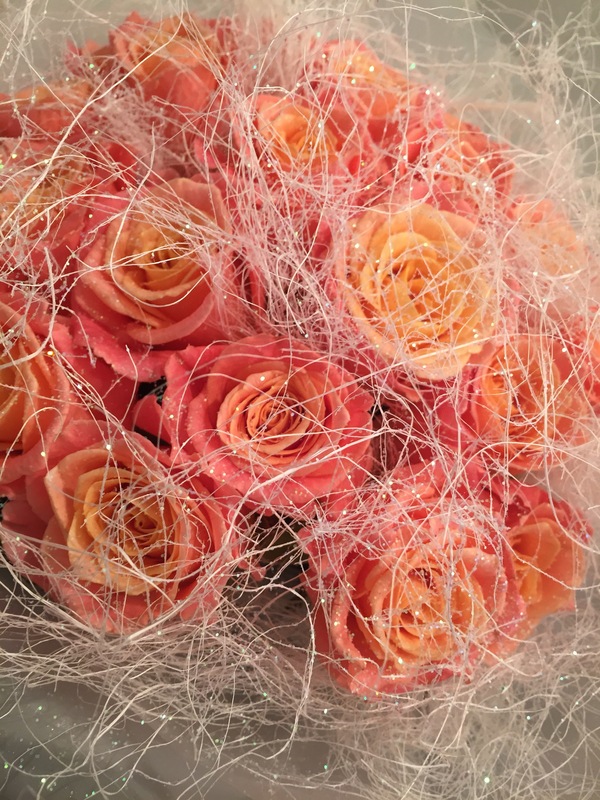 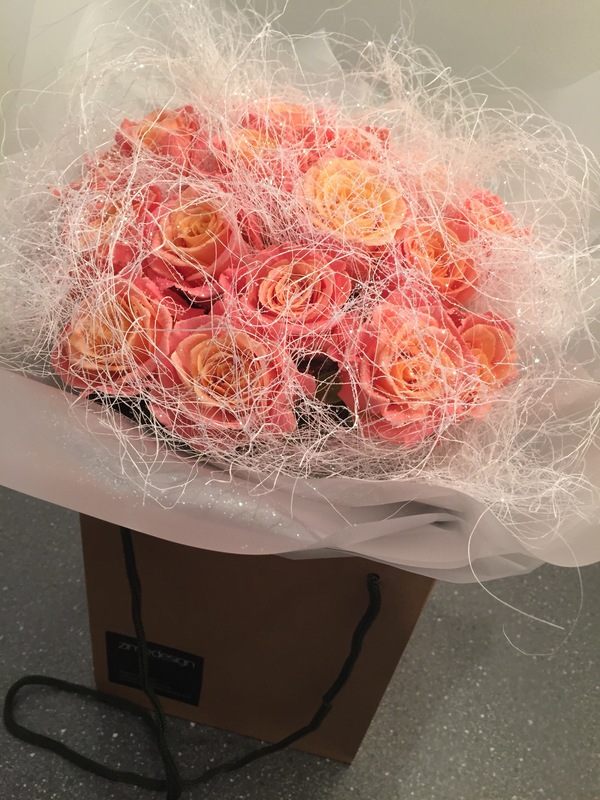 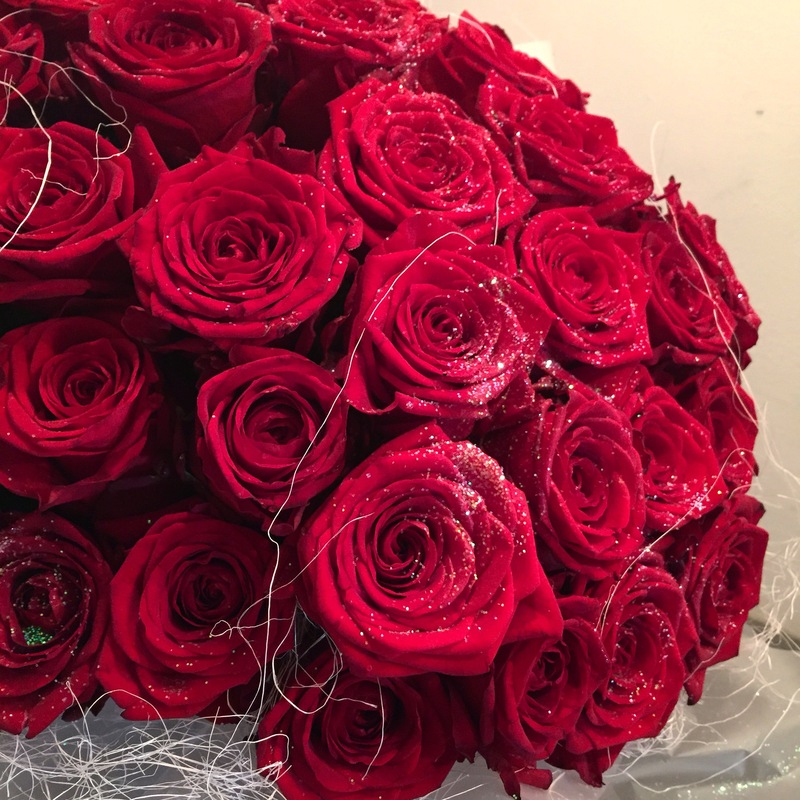 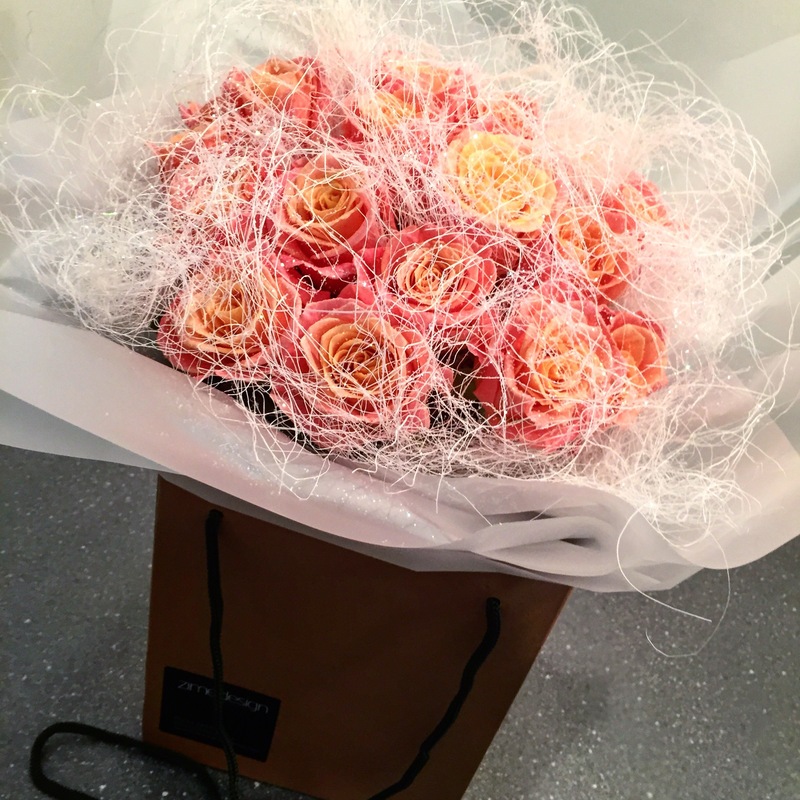 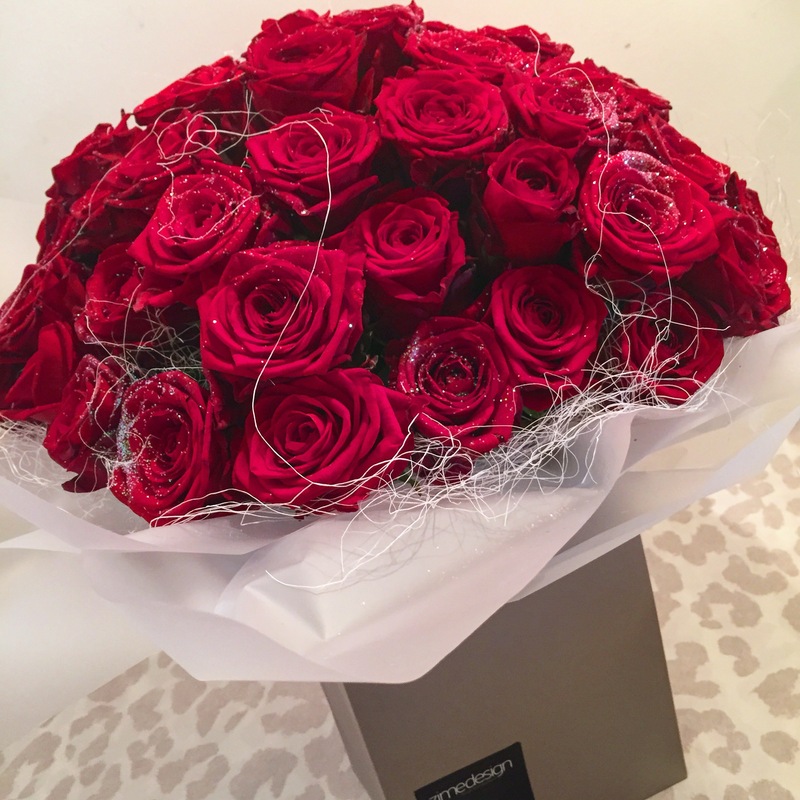 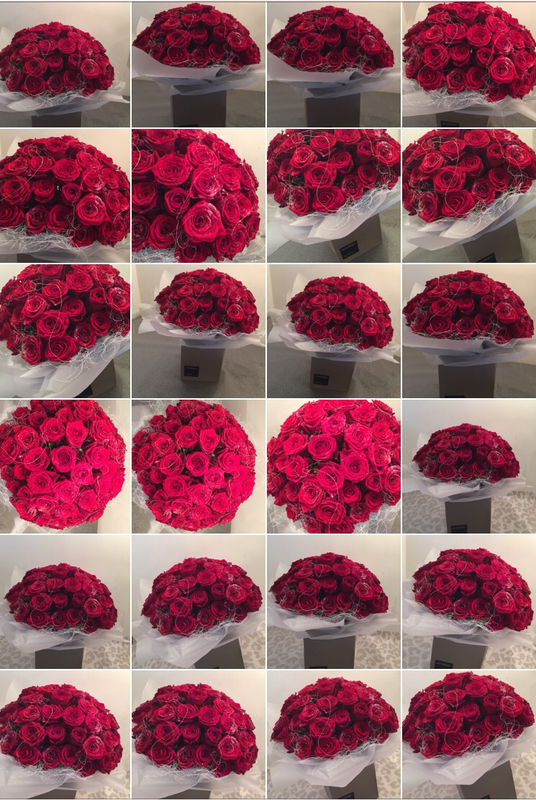 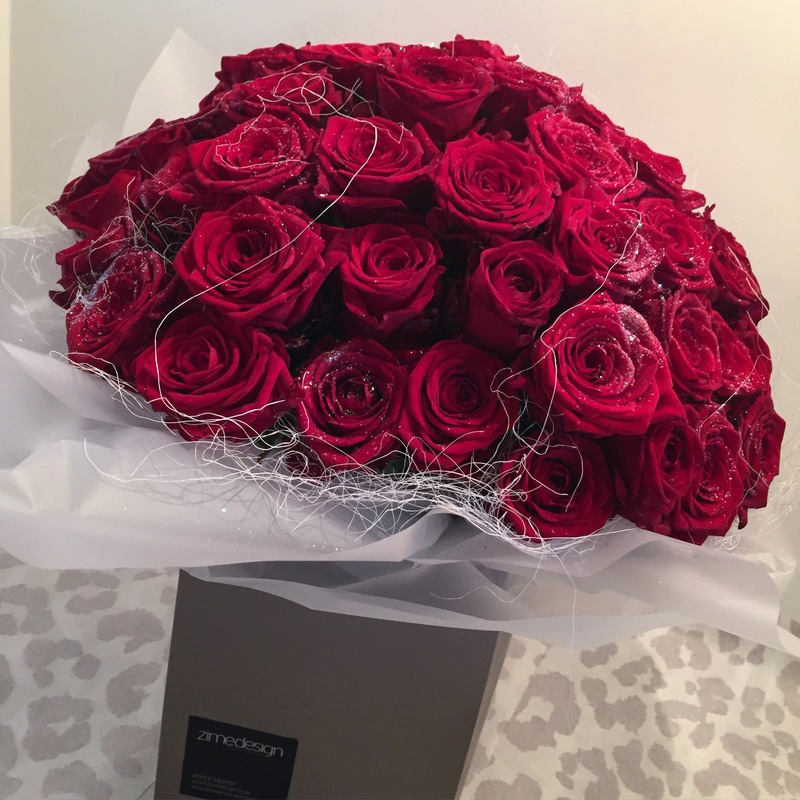 60 Red Naomi Roses ~ creating the ultimate Romantic Luxury Aqua Bouquet. 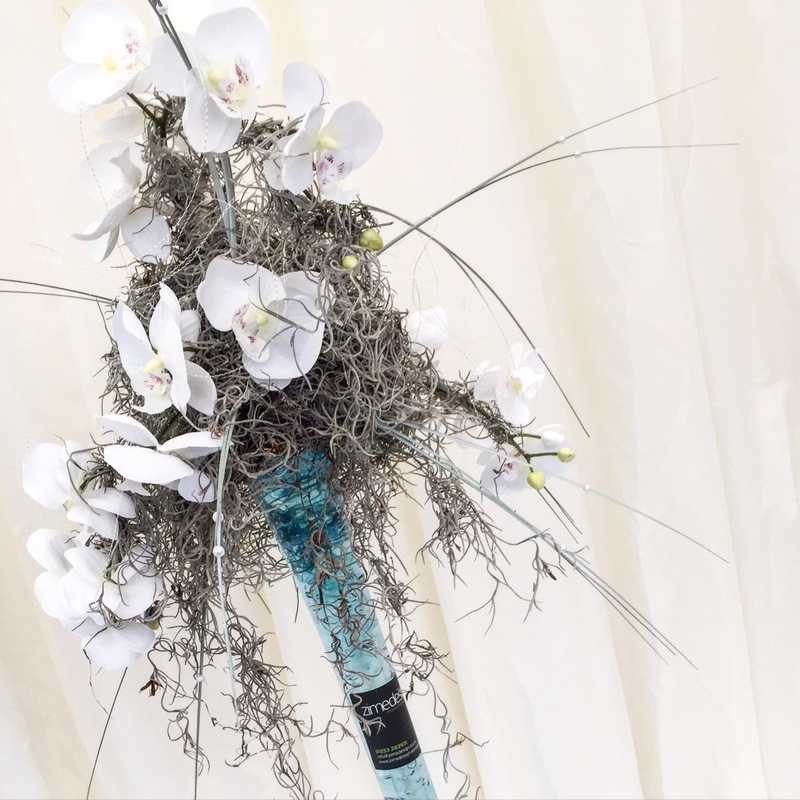 Designed in one of our large, tall stone gift boxes, this creation is £100.00 and can be made larger or smaller depending on your budget. 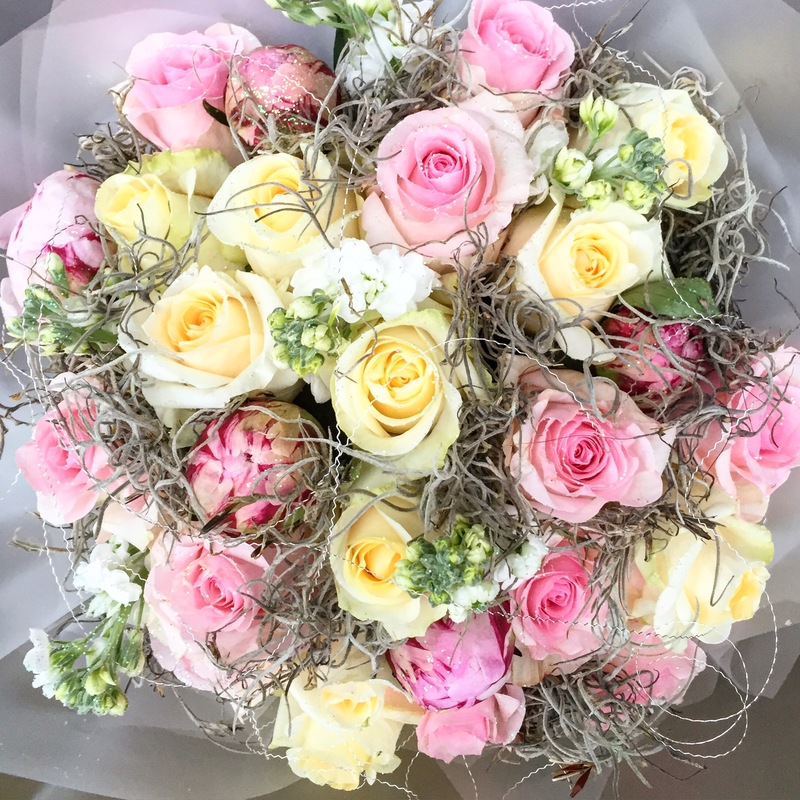 Question 1: What is your favourite Summer Garden Rose??? 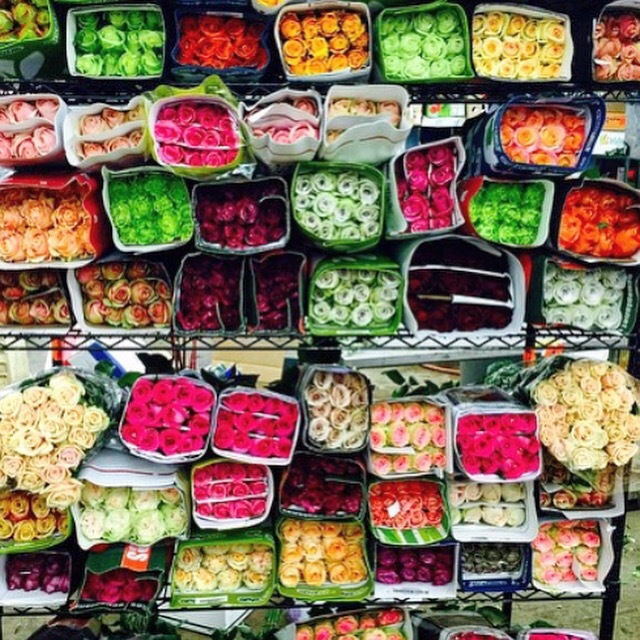 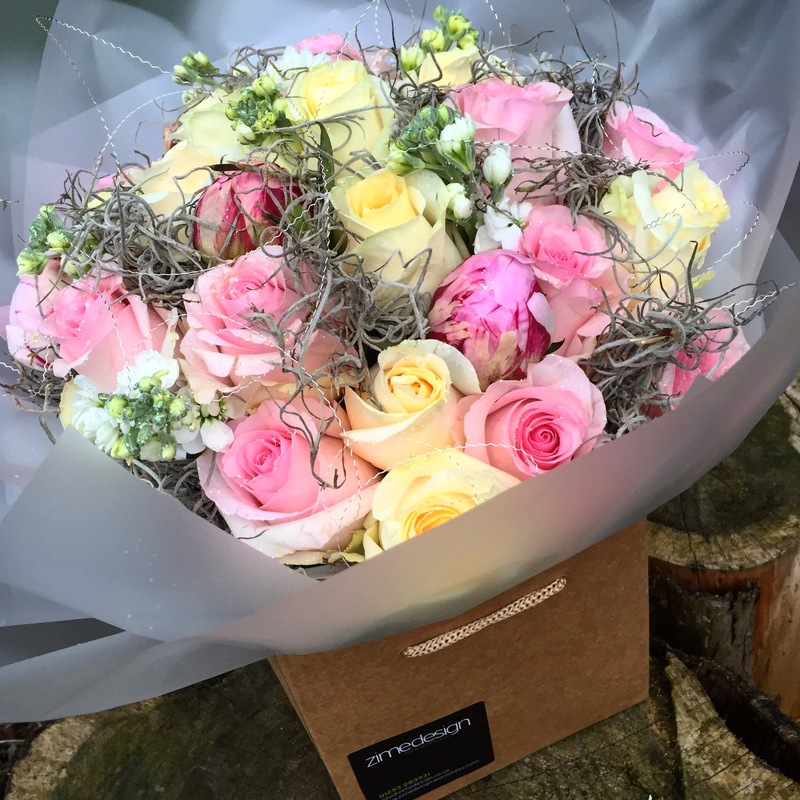 Question 2: Where do our beautiful summer Garden Roses come from??? 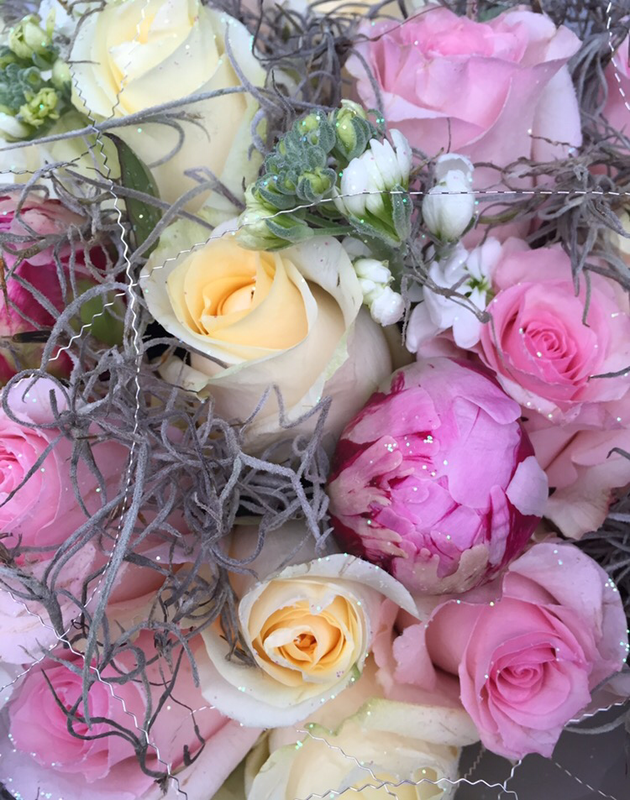 The carefully chosen selection of beautiful blooms and fabulous pastel colours, create an opulent dreamy cluster of summer love. 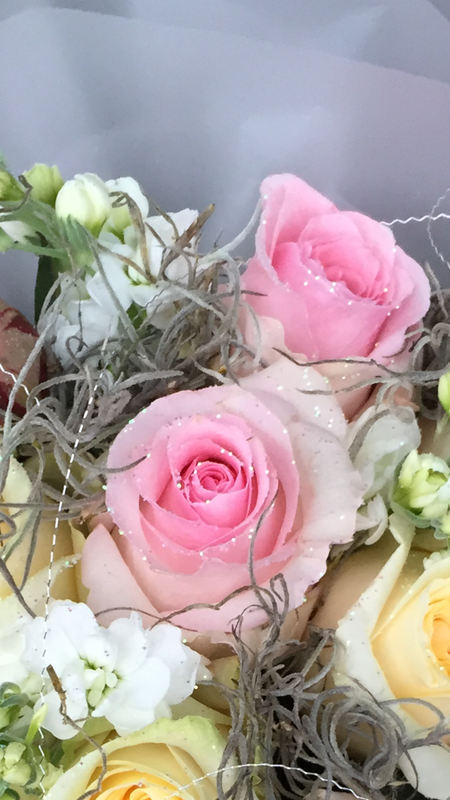 The budded scented two tone pink Peonies combined with both pink and cream Columbian Roses are married with heavily clustered scents of white Stocks and finished with touches of silvery grey Spanish Moss and splashes of sparkly iridescent glitter. 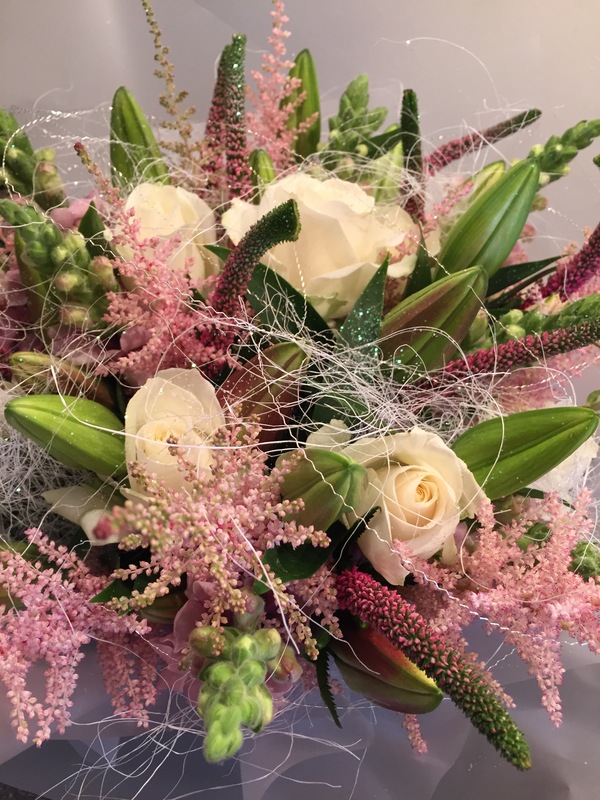 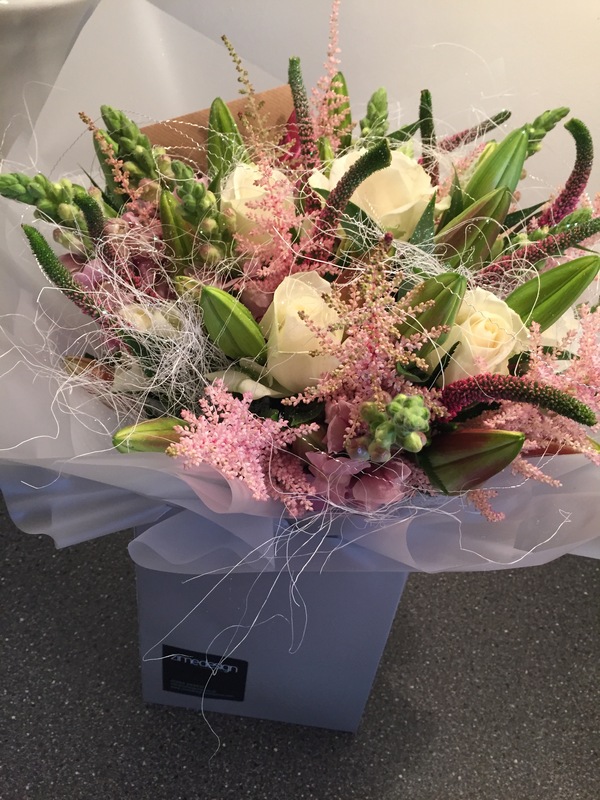 Bursting with Magnificant Zime Summer Blooms, this stunningly beautiful, pretty pink and white themed Aqua Bouquet featured here, has been designed in one of our large gift bags at £50.00 and can be created to any colour scheme ranging from £25 in water. 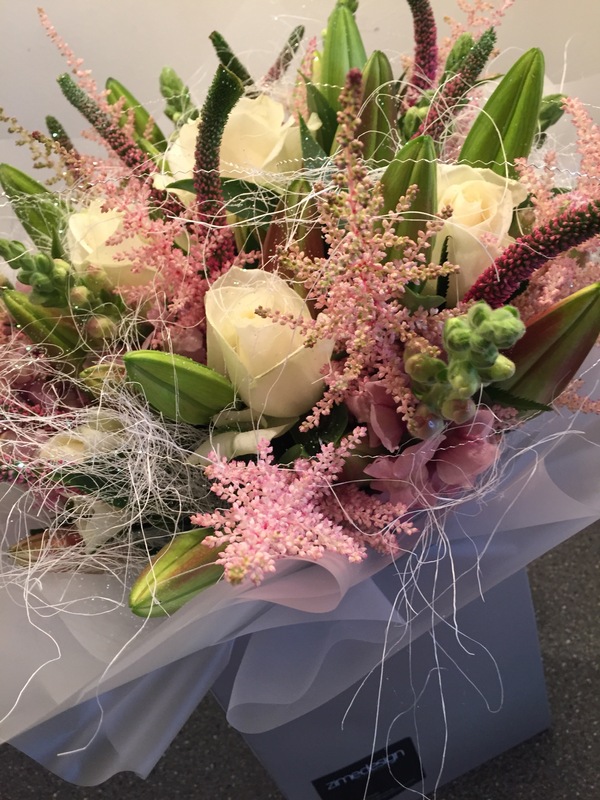 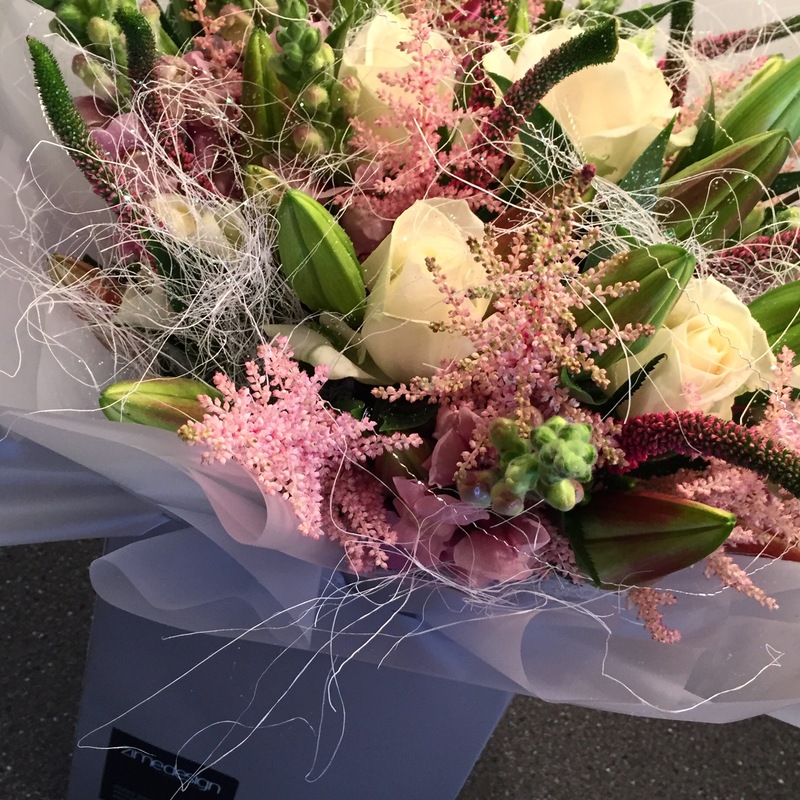 Combining some of the most beautiful Summer blooms, including Pink Oriental Lilies, white Avalanche Roses, pink Veronica, pink Astilbe and pink Anterinums, has created this ultra stylish and contemporary Aqua Bouquet. 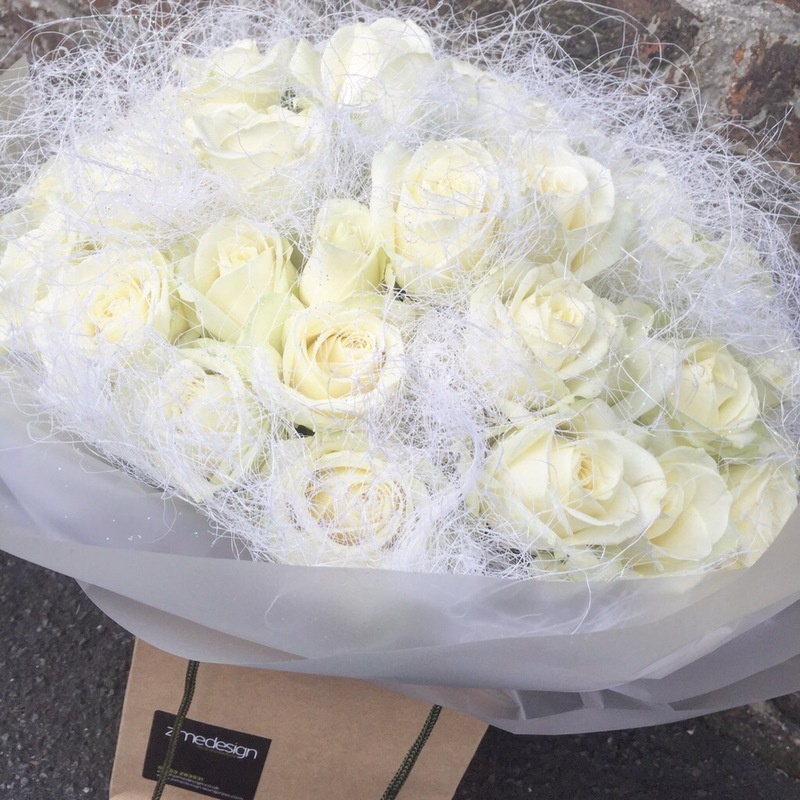 Featured as one of our all time favourite designs; this ultra stylish, dreamy Aqua Bouquet has been created using one of the most beautiful and purest of white Roses ~ 60 stems of White Avalanche Roses have been used to form a beautiful domed effect, with hints of fluffy white sisal and iridescent glitter throughout to make the design sparkle. 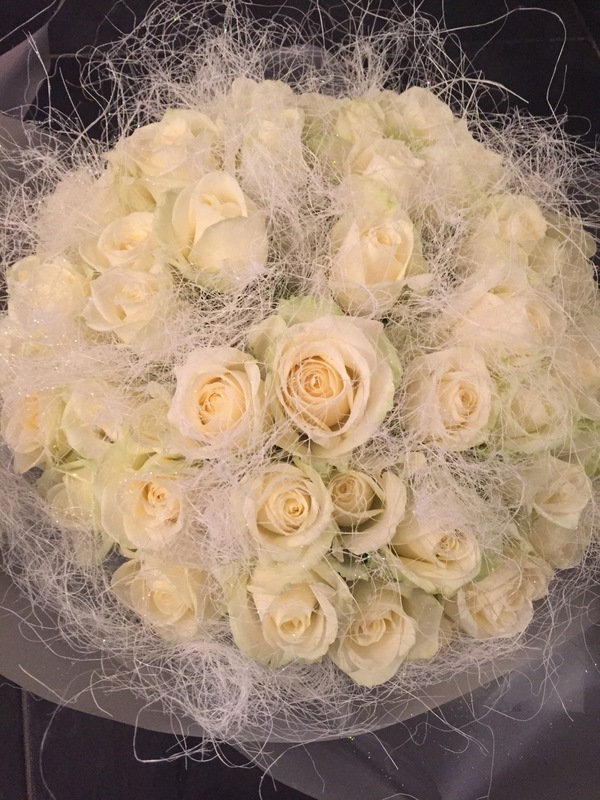 Happy Birthday, I Love You, Just Because, Happy Anniversary, Sympathy, Congratulations, Good Luck ~ what ever the occasion we tailor our beautiful florals to suit you. 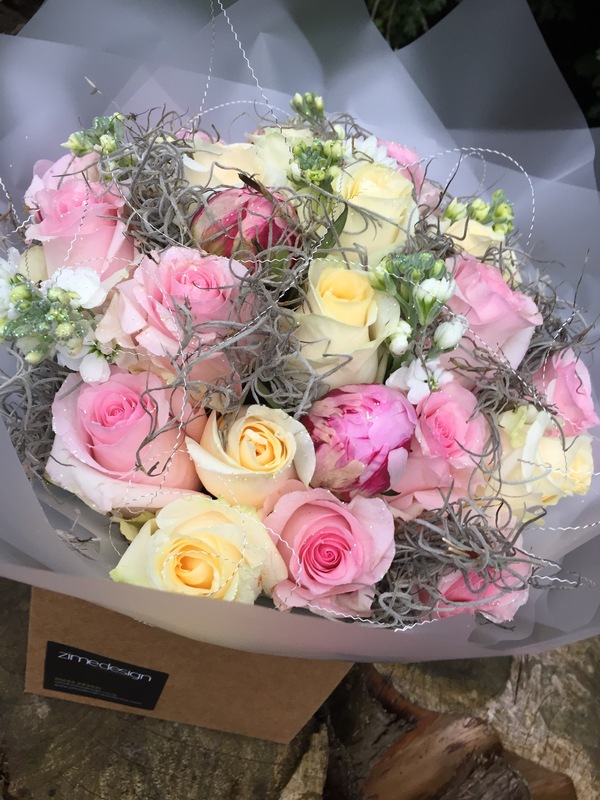 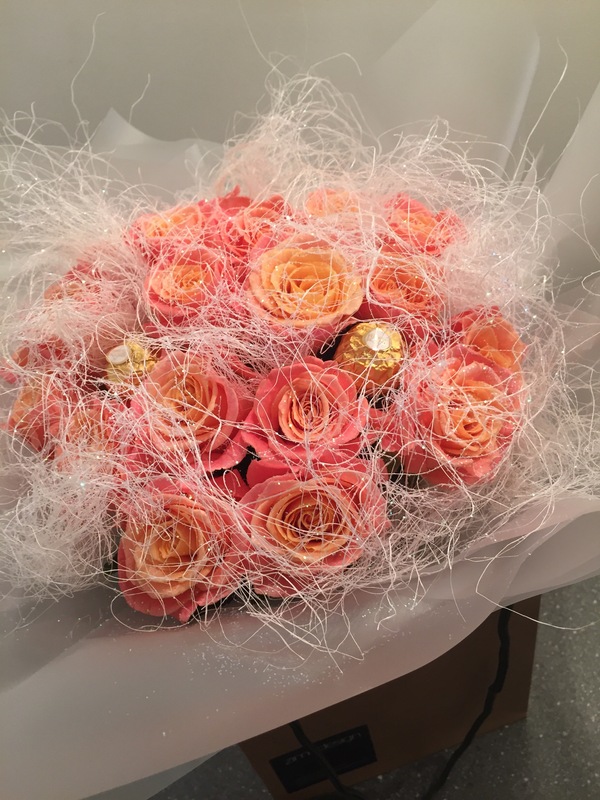 This sensational two tone “Miss Piggy” Rose Aqua Bouquet featured is £50.00 and can be designed to any colour scheme ranging from £25 in water. 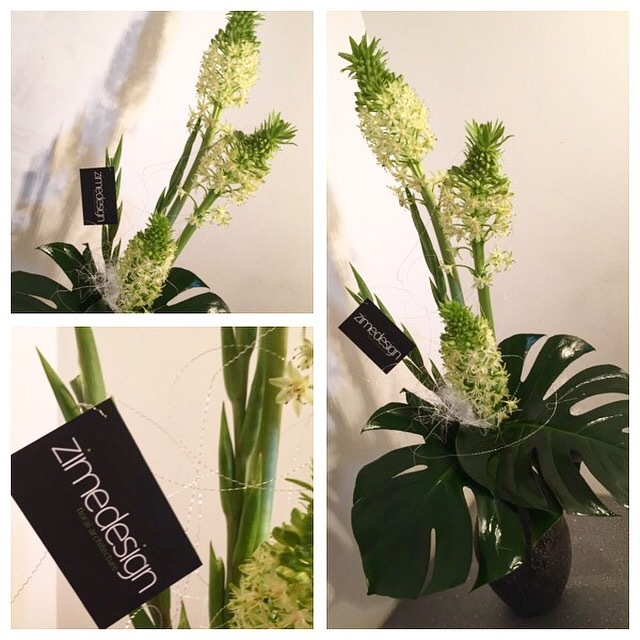 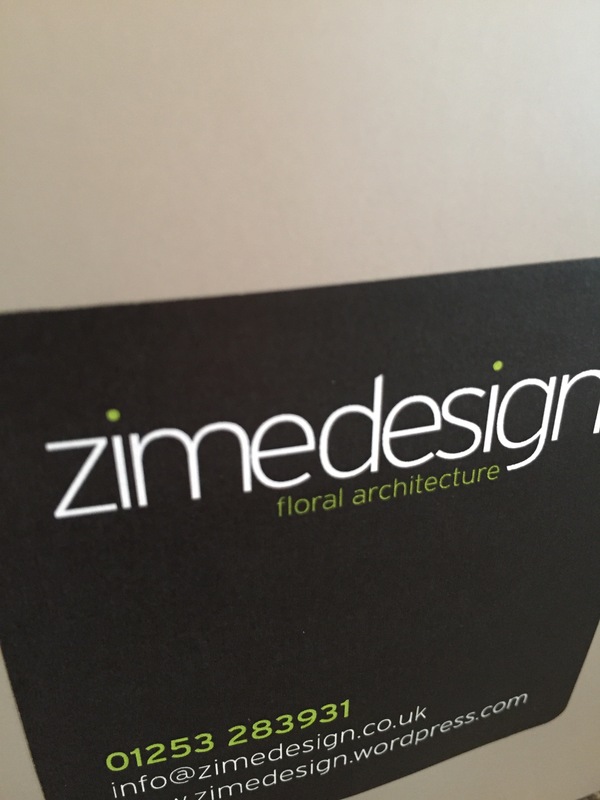 Creative designer florals from Zime Design, delivered directly to your home and work place. 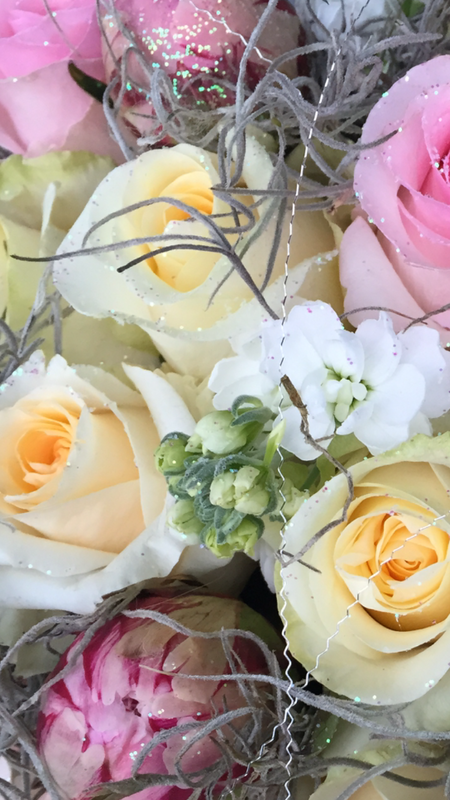 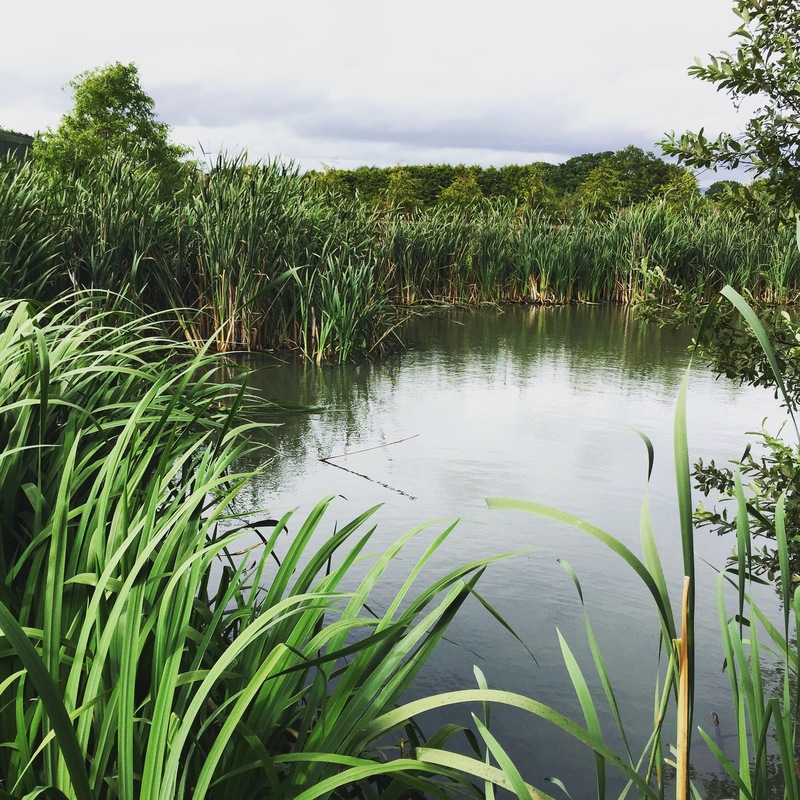 Indulge in our fantastic tailor based Contract Service and enjoy beautiful unusual fresh designs every week. 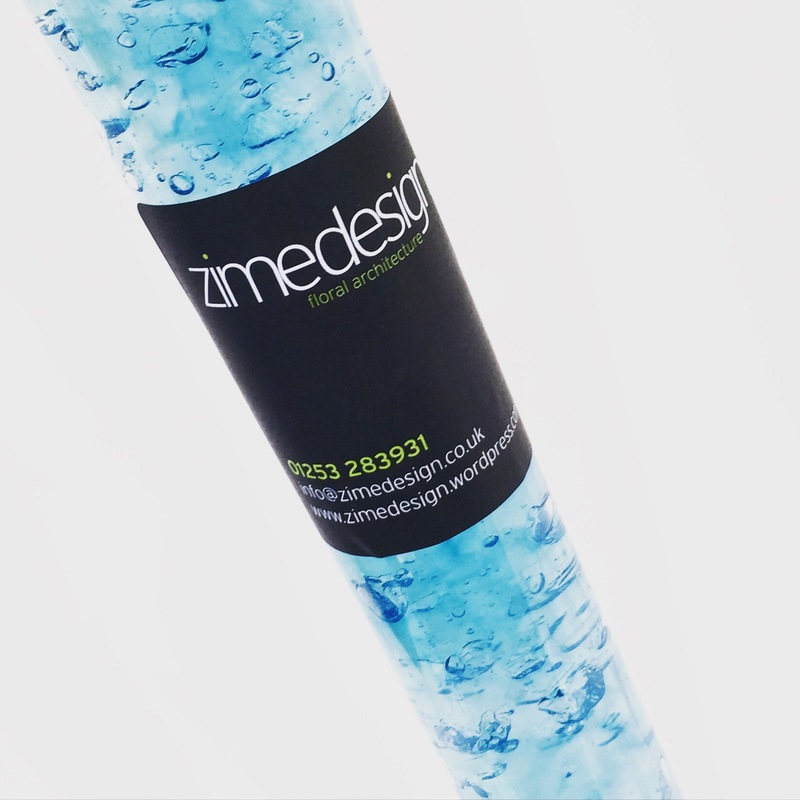 Delivered on a day to suit you, colours and style to compliment your home and work and mind blowing designs to inspire and refresh. 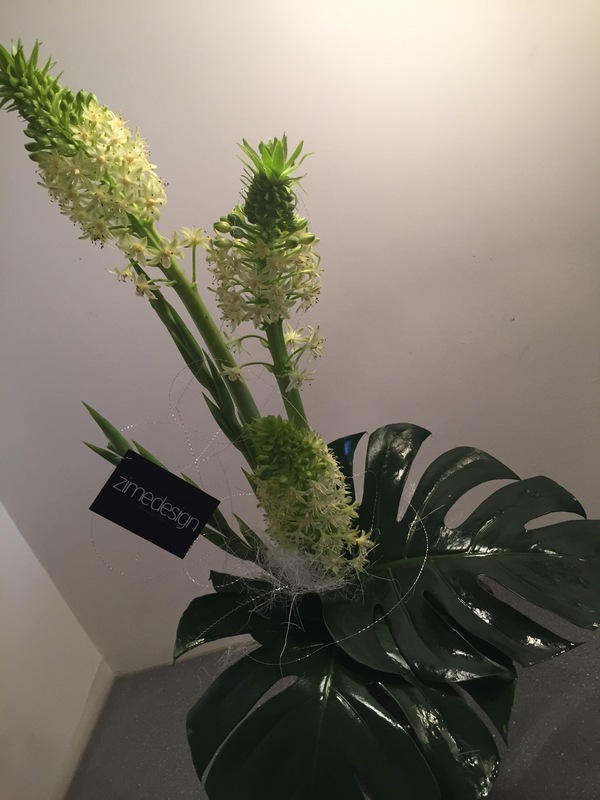 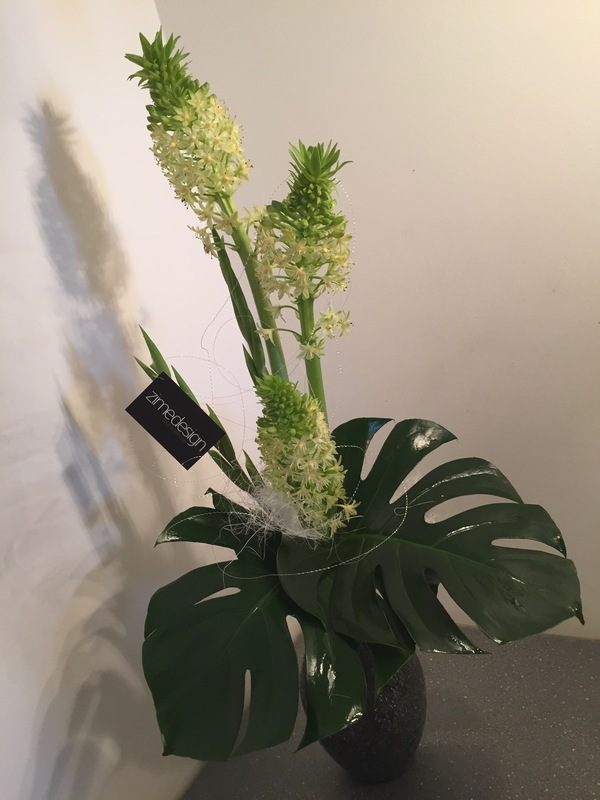 This beautifully simple yet striking Contract Vase has been designed and created using unusual Green Eucomis stems, White Gladiolas and Minsters Leaves. 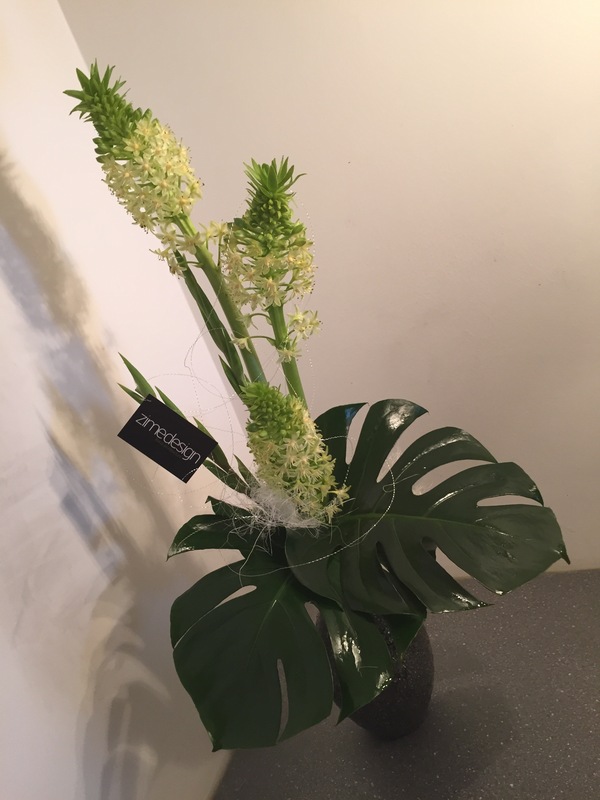 Contract Vases starting from just £25.00 per week. 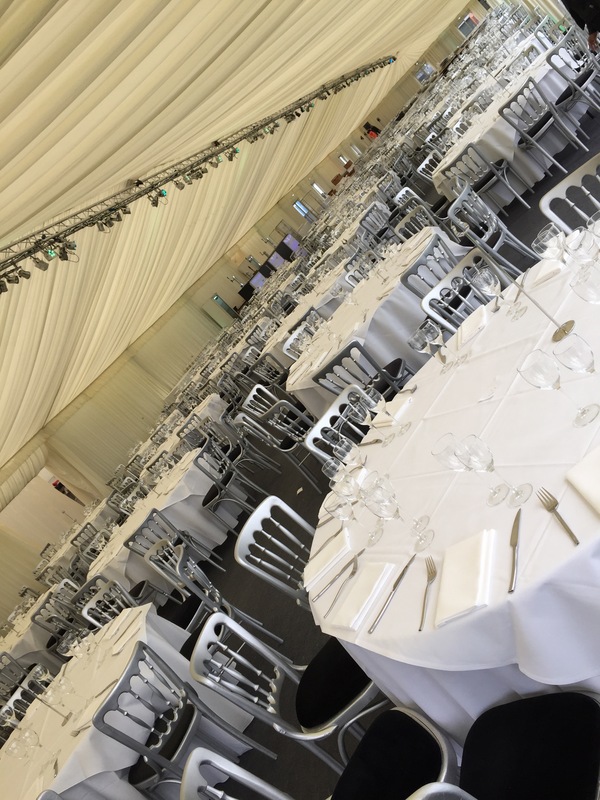 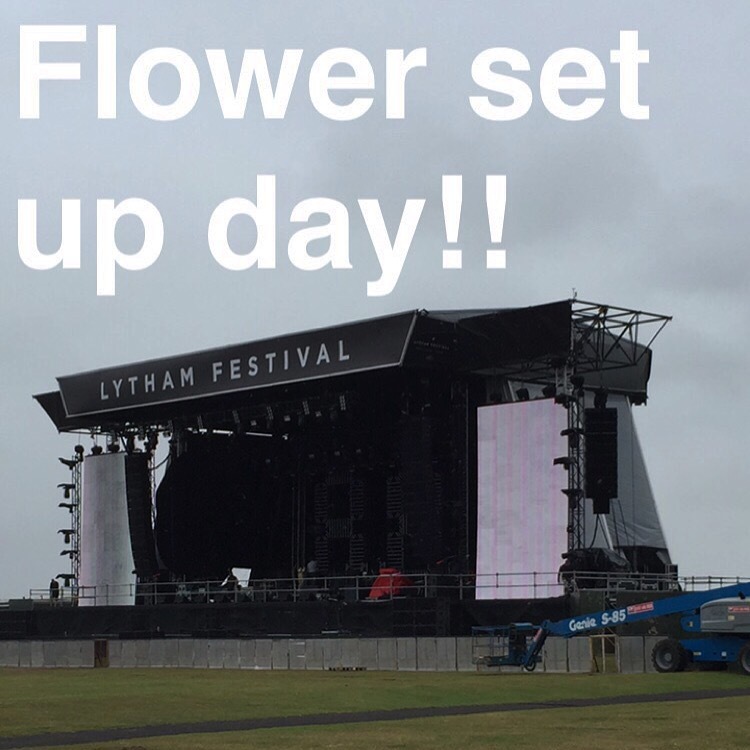 Months and months of creative planning and preparations have gone into helping create one of Lancashire’s largest Festivals, Lytham Festival 2015. 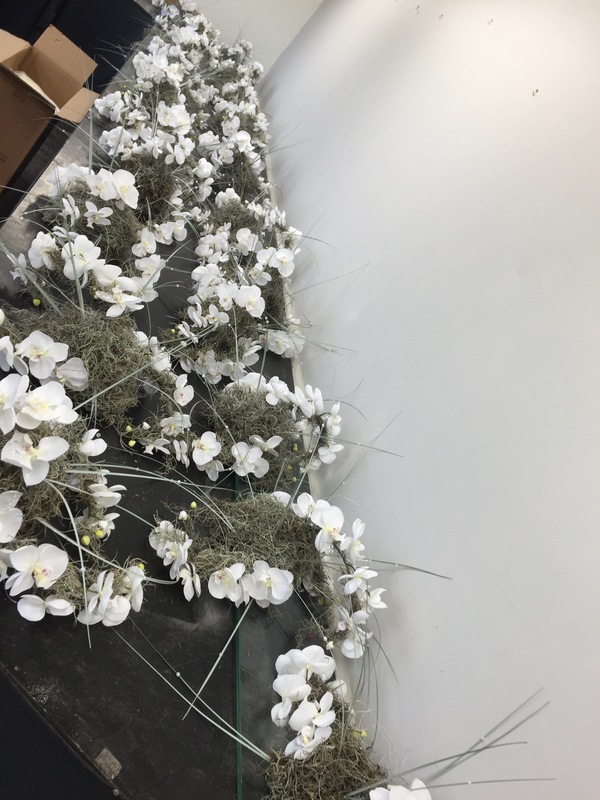 Construction of the interior florals started just over a week ago and its finally the night before “the big set up”. 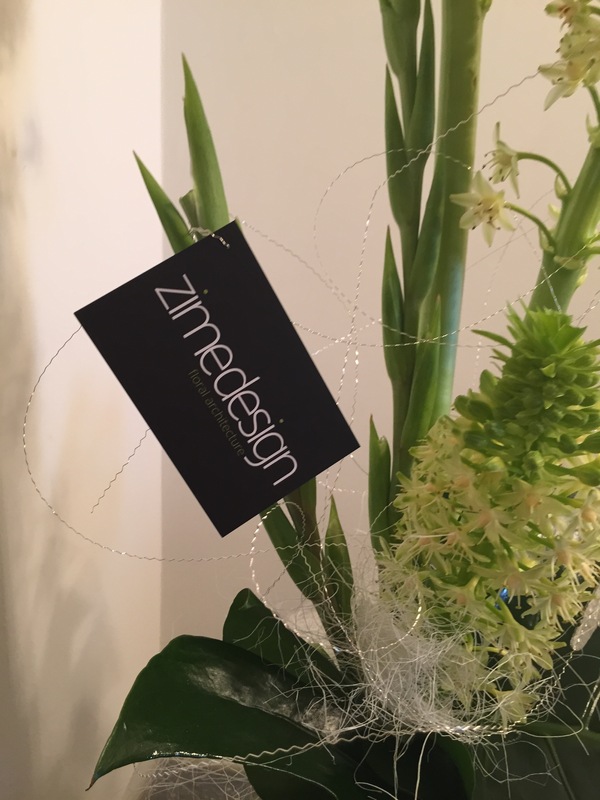 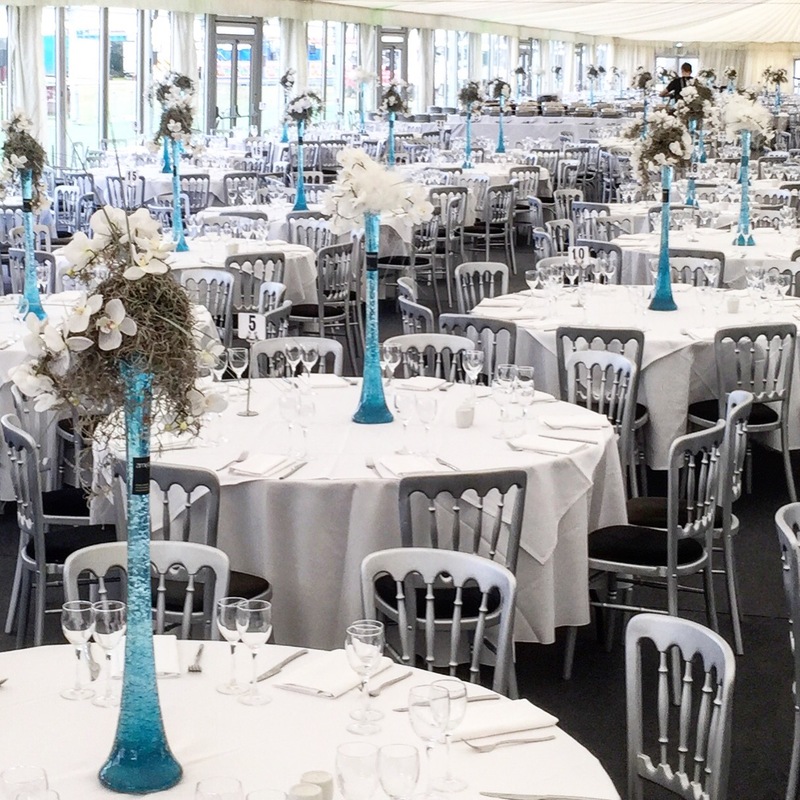 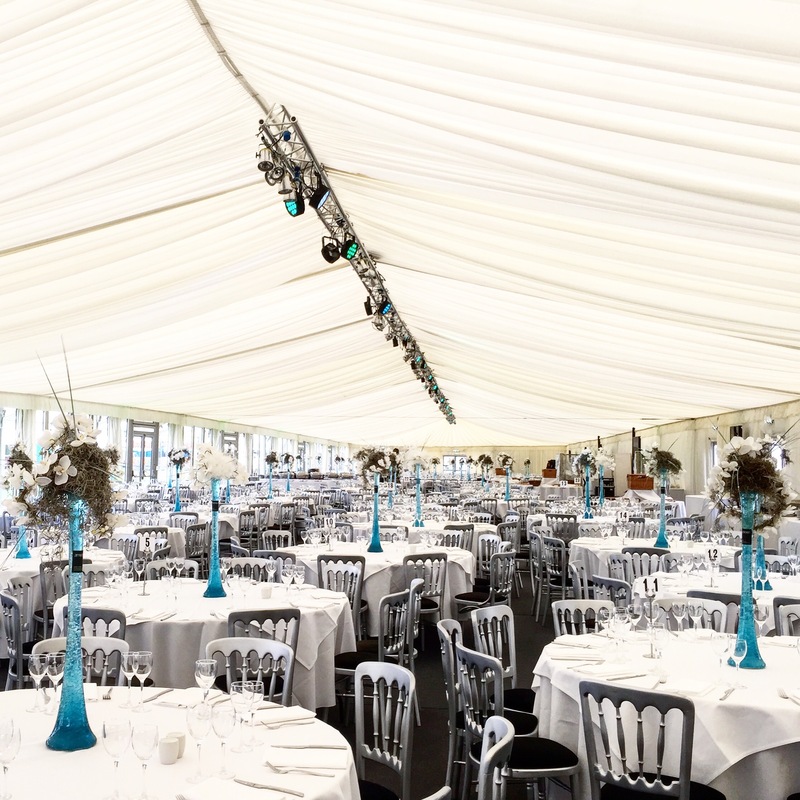 Zime Design have worked along side Cuffe and Taylor for many previous years on this very prestigious and local event, to present the most sensational floral interior designs throughout the VIP areas, including the guest table centre pieces in the VIP banqueting suite. 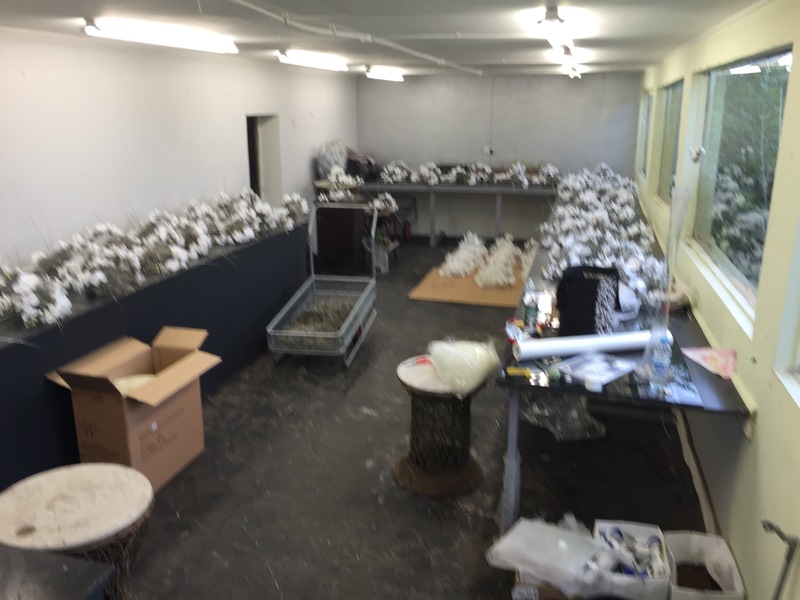 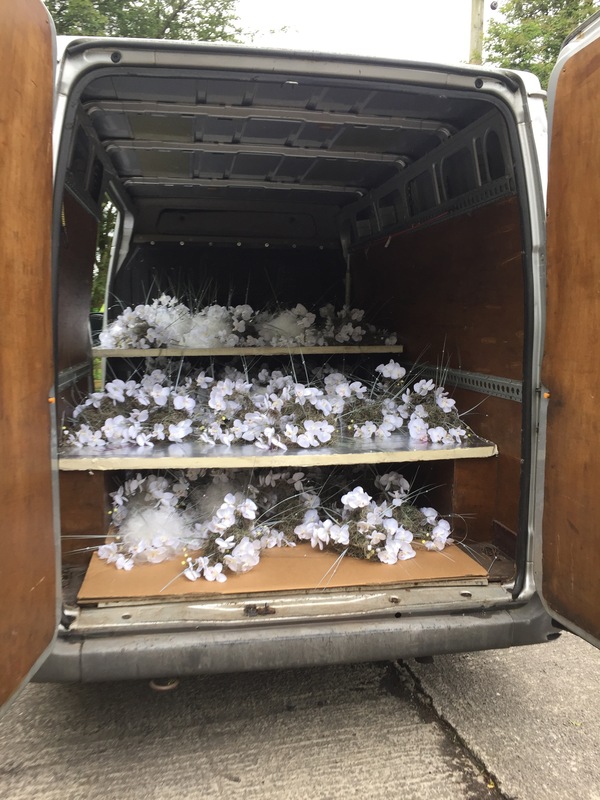 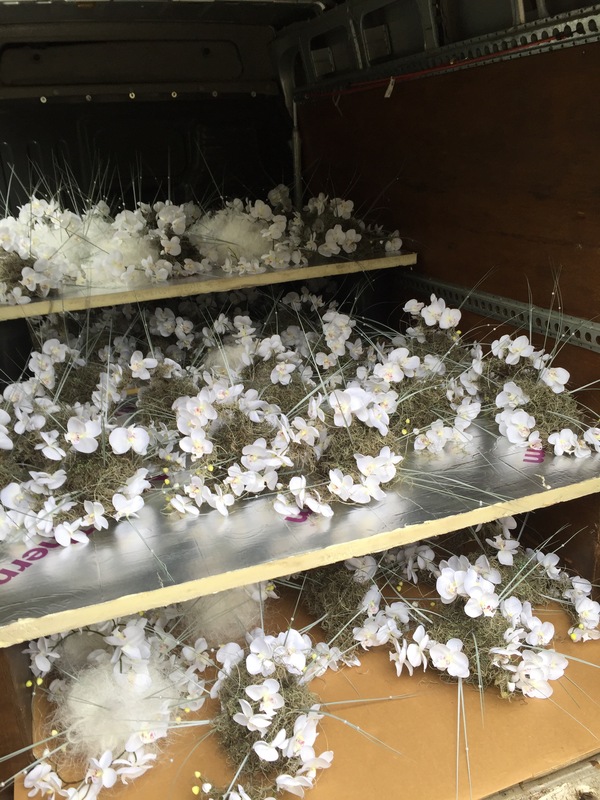 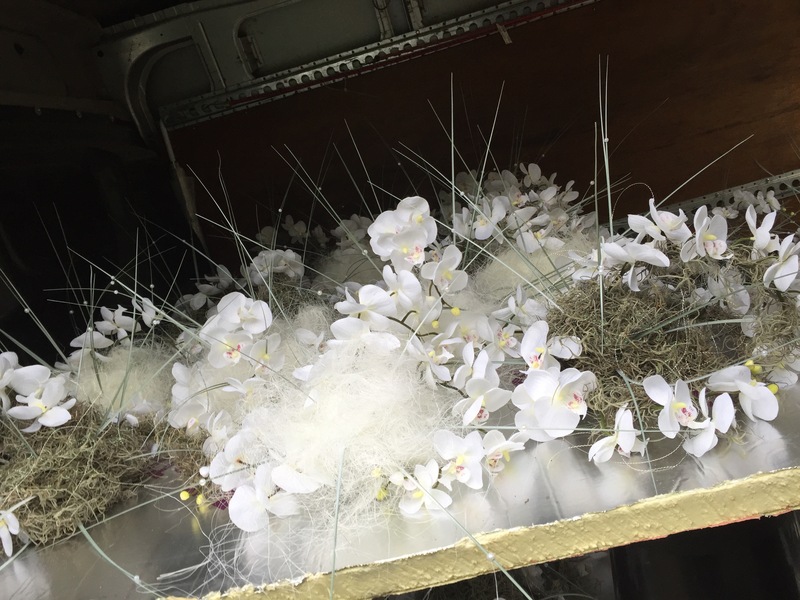 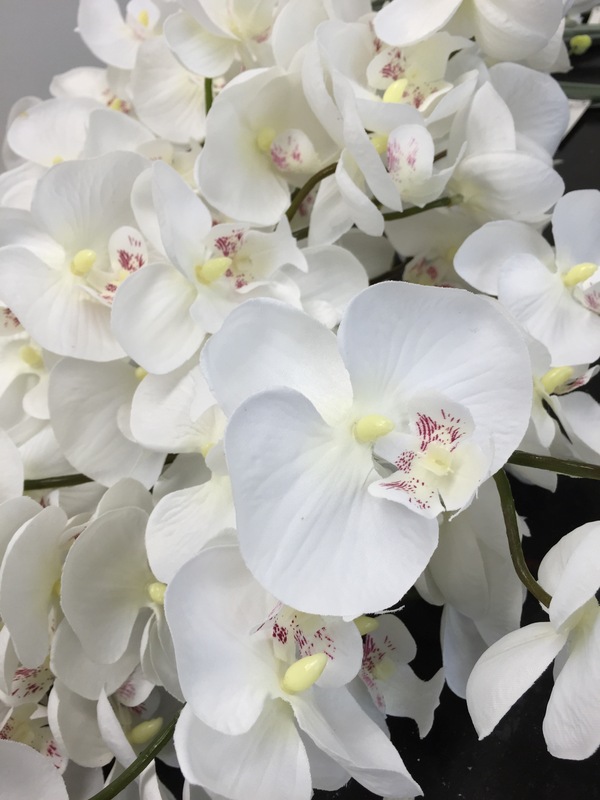 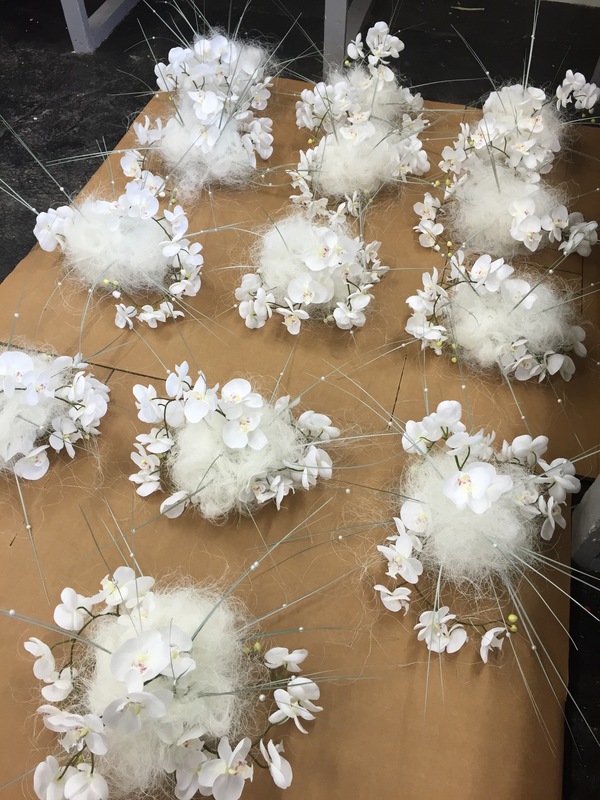 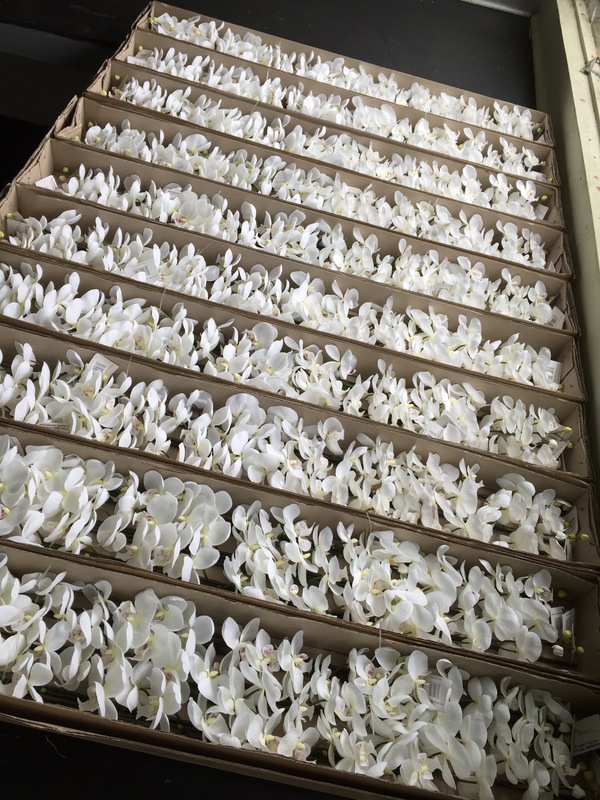 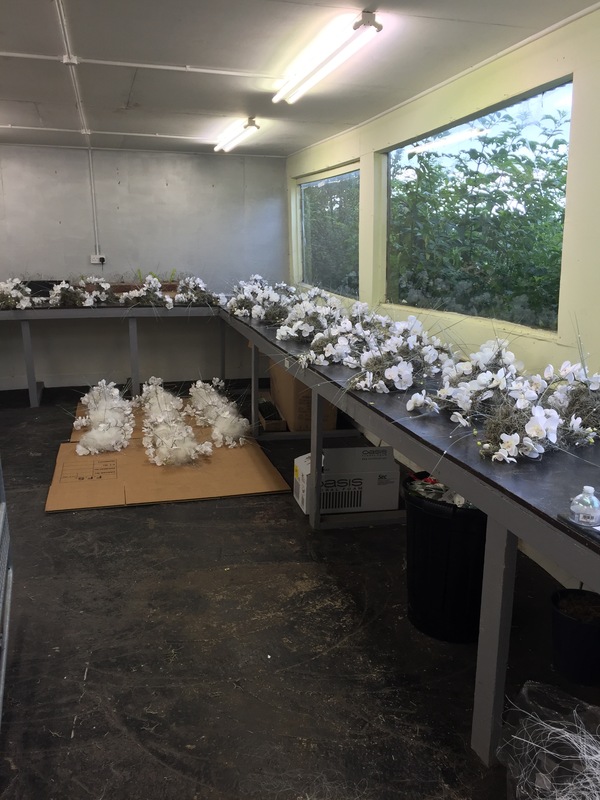 Thousands of beautiful white Phalaenopsis Orchid stems have been used to create an opulent and Classic design (which will be fully revealed tomorrow), along with beautiful Spanish mosses, grasses, pearls, diamands and more shimmering sparkle to finish.